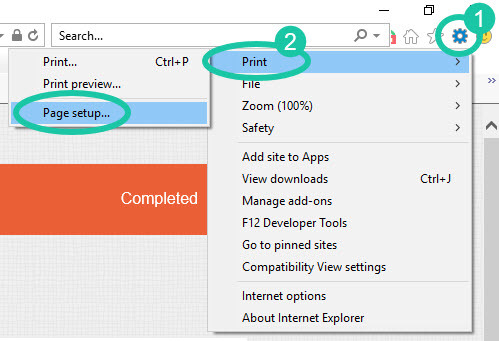 When printing documents online, most browsers will automatically add in the date, title, URL and page number by default. 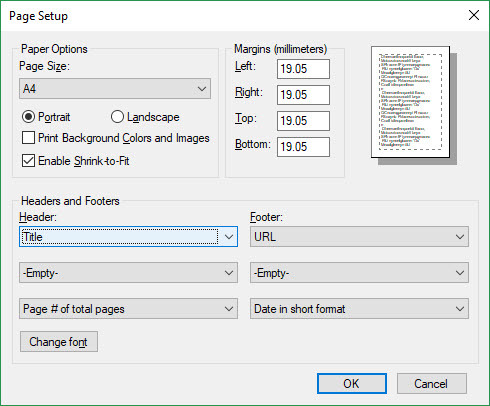 If you do not want this extra text at the tops / bottoms of your pages when printing stories, you can easily remove them by following the steps in this article.  With Educa, we do recommend using Google Chrome as your web browser for the most compatibility. 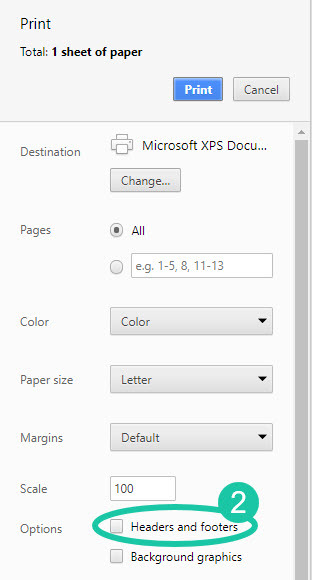 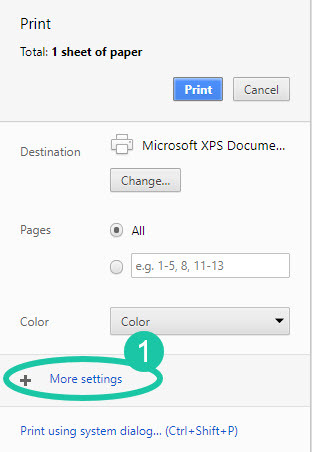 1: Once ready to print, click on "More settings"
3: Make sure your desired paper size is selected (typically A4) and change all of the drop-down options under the "Headers and Footers" section to "-Empty-"